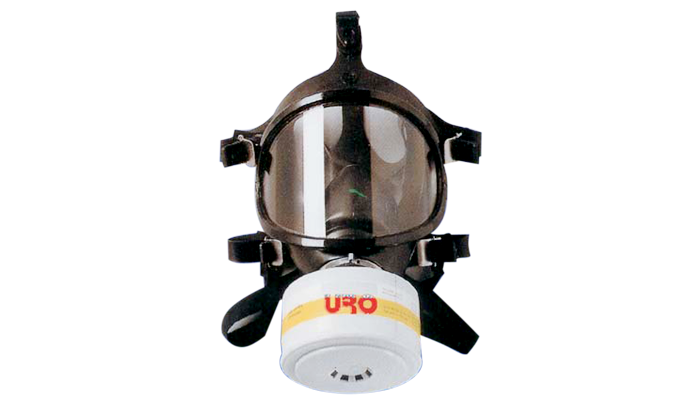 A full face mask for filter cartridges with a panoramic visor compatible with all kinds of dust and gas filters with a EN148-1 & DIN3182 threading. Make of high quality block neoprene. Replaceable neutral panoramic anti-chlorine and anti-scratch visor. Easy and quick donning thanks to a 5 strap pre-adjusted System.